General purpose solvent and degreaser. 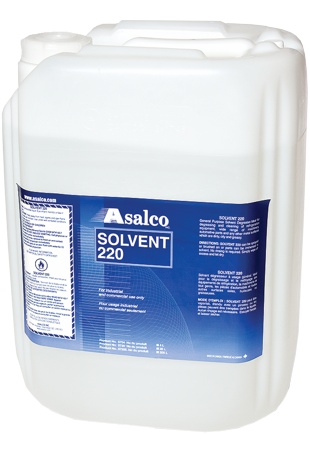 Contains mineralGeneral purpose solvent and degreaser. Contains mineral spirits. Cleans refrigeration equipment, machinery, automotive parts and any other metals. No rinsing required. Removes grease, oil, road grime, brake fluid and otherRemoves grease, oil, road grime, brake fluid and other contaminants.